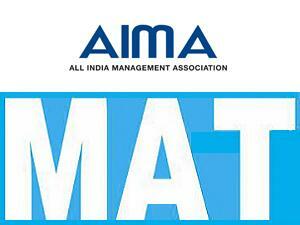 The All India Management Association (AIMA), New Delhi invites application for Management Aptitude Test (MAT) for the session Mayruary 2013. MAT May 2013 conducted for admission to the Master of Business Administration (MBA) and Allied programmes of B-schools across the country. MAT May 2013 entrance exam will be conducted in Paper Based test and Computer based test. Candidates can choose any one of the test take MAT May 2013. MAT is an objective type test which contains five sections of each 40 questions with time duration of 150 minutes. There is deduction of one fourth mark in case of negative marking for each wrong answers. Candidate should have a bachelor's degree in any discipline from a recognized university. 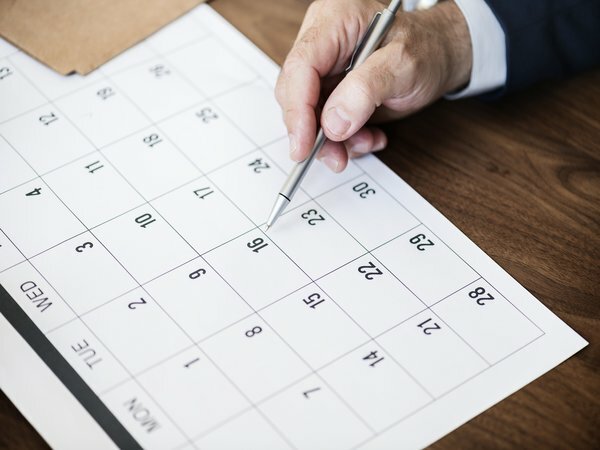 Obtain Form with MAT Bulletin/CD against cash payment of Rs 1200/- (One thousand two hundred only) from listed branches of Bank of Baroda, Axis Bank, listed Study Centres of AIMA OR from AIMA, New Delhi. Obtain crossed Demand Draft (DD) of Rs 1200/- (One thousand two hundred only) in favour of ‘All India Management Association' payable at Delhi from any Bank. Last date for the sale of application form is April 16, 2013. Last date for the submission of filled in registration form is April 19, 2013. Last date for online registration is April 18, 2013. 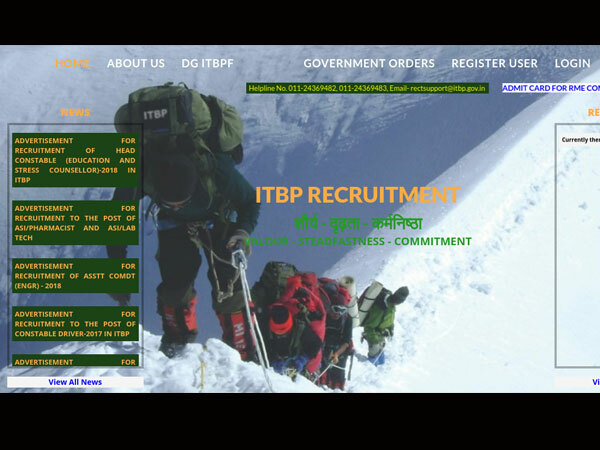 Last date for submission of online application form is April 20, 2013. Paper based MAT 2013 test will be held on May 05, 2013 at 10.00 AM to 12.30 PM. Computer based MAT 2013 test will be held on May 11, 2013. Lodhi Road, New Delhi - 110003.